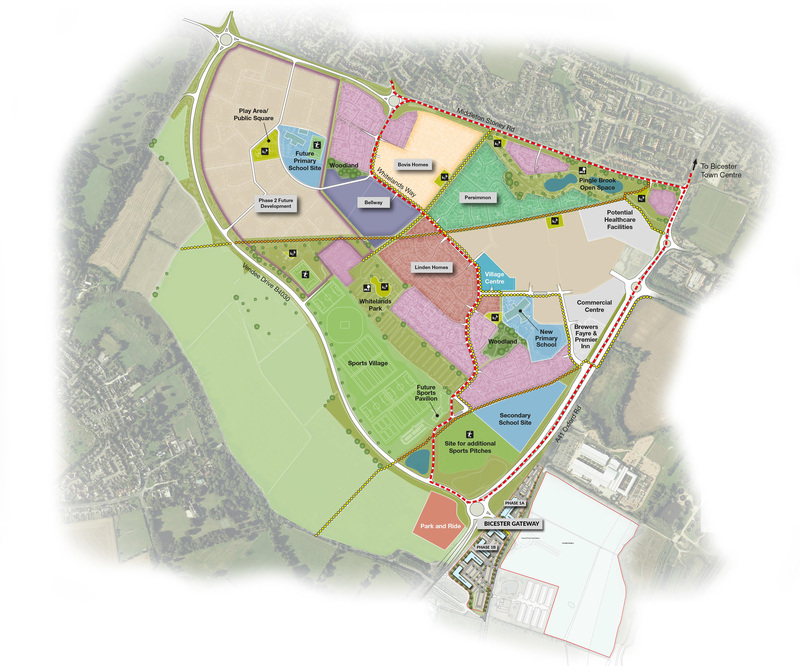 Our long-standing involvement in the Oxford market, including Oxford Business Park and the successful promotion of Oxford’s Northern Gateway, led us to explore and then get involved with the new master plan for Bicester. 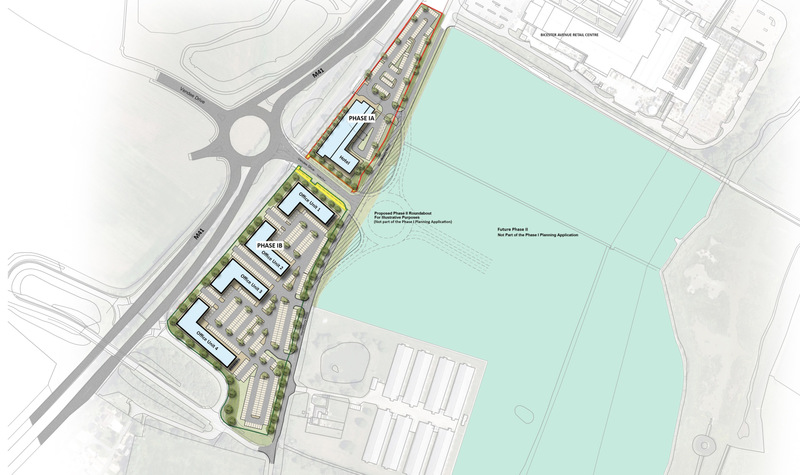 We acquired the Bicester Gateway site under option, promoted the land through the local plan process, and achieved planning permission for Phase 1, comprising a hotel and a 160,000 sq ft business park, in July 2017. The hotel will open for business in 2019. 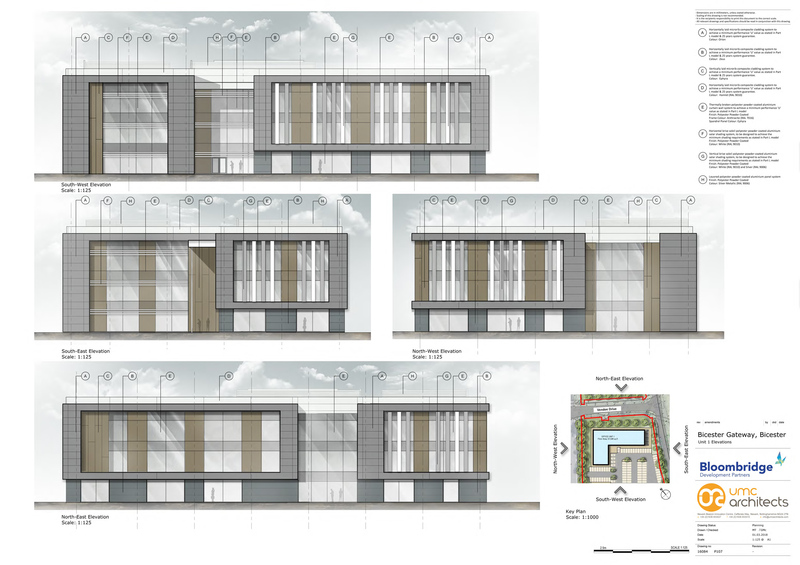 For further information about this development, please visit the Cherwell District Council website, planning application 16/02586/OUT.